When you travel to Korea, don’t forget to drop by at Dongdaemun. Located at the heart of Seoul South Korea, it is considered to be the most prominent landmark. In fact, Korea tourism promotes Dongdaemun to the tourists because of the traditional markets and shopping centers. If you want to go shopping here in South Korea, Dongdaemun market is the place to be. When I first visited the place, it feels like a fusion of a laid-back and a modern ambiance. I stand in awe of the buildings and the market. 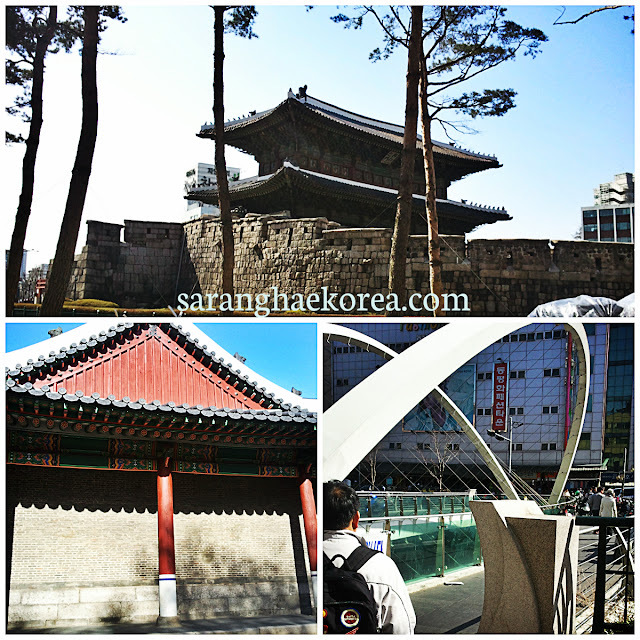 While roaming around Dongdaemun market, I have noted these 3 fascinating features about the place. I would say in general that South Korea has astounding architecture. I like how they constructed their buildings. However, there’s something about the buildings in Dongdaemun that set it apart from other districts. You can see a lot of apartment buildings and hotels like that of Hotel Mare. With the concoction of these beautiful buildings, it appears as a large commercial district and that I think is the reason why the place looks like modern despite the fact that it is already old. I love the design of the buildings and the bridges. 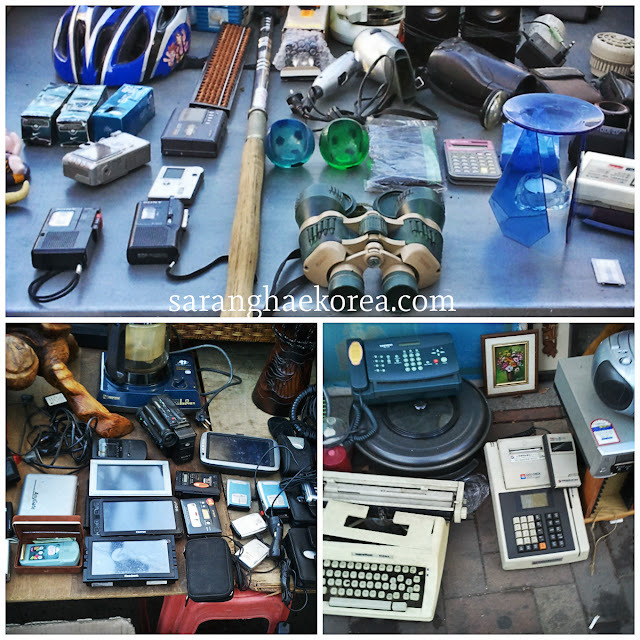 A walk at Dongdaemun market is just like walking down memory lane. It’s a haven of pre-loved items, i.e. clothes, pants, shoes and bags. Name it and you can see almost everything at the market. You can buy branded stuffs at cheaper price since the items are already used. Not only that, if you were born during 80s and 90s, you will love this place. You can see almost every item that only exists during those eras like walkman, cassette and even cassette tapes. Antique collectors should check out this place. They might be able to see some valuable items there. 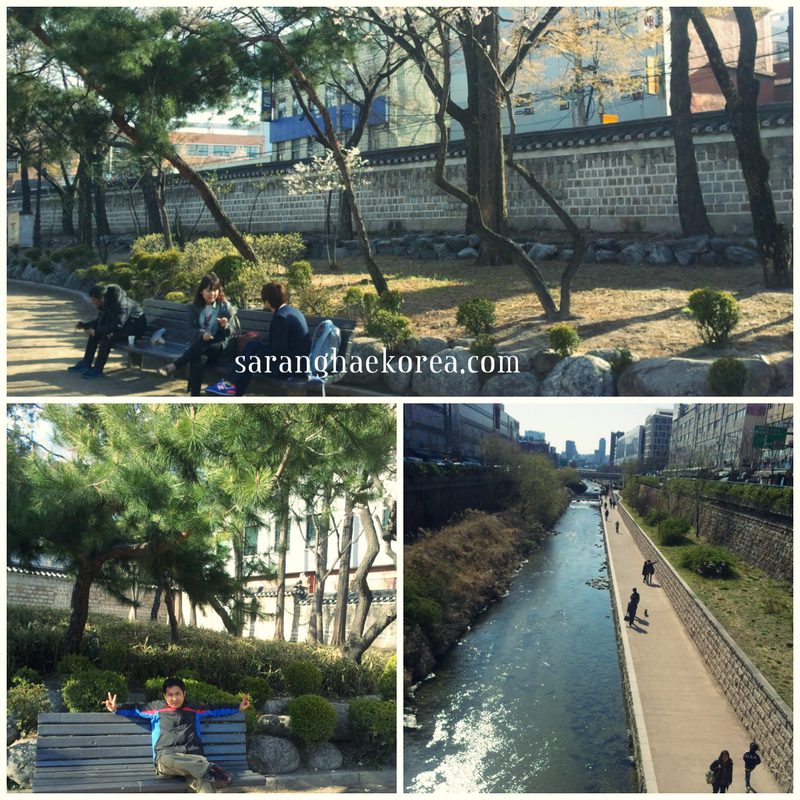 Despite the demand of commercialism, Dongdaemun remains to be nature-friendly. You can see some mini nature park in the place where you can simply sit, relax and breathe some fresh air. It’s just like mini forestry inside the big city. If you are not planning to buy anything in the market or roam around to see the great buildings, you can enjoy the nature-oriented ambiance at Dongdaemun. I am not in any way connected to Korea tourism, but if you happen to visit South Korea, a day or even half day visit at Dongdaemun wouldn't hurt. It’s a place where you can see every fashion, old items and great collections imaginable. Who would have thought that a place that had been totally destroyed during the Korean war would rise and shine as it is like now? Very fascinating indeed. I like how Dongdaemun manages to fuse a lot of elements to create a holistic whole. The architecture is amazing and it does not interfere with nature. I'd like to visit this place if ever I get the chance to visit Korea. Interesting place; and they really have a gadget's ukay-ukay just like what we have in greenhills. Have you checked the price? Prices vary from 5000 to 10000 won. Very cheap. I haven't been there in korea, How I wish one of this days I can visit the country. I think the infrastructure and nature would be the enticing part of Korea for me. Seen this temple in on of Koreanobelas shown in local channel. I must agree, the architectural design is quiet fascinating. Hayaan mo, pupuntahan ko yan if ever I am allowed to travel na. You should see it in actual sir. what exact market in the Phil? 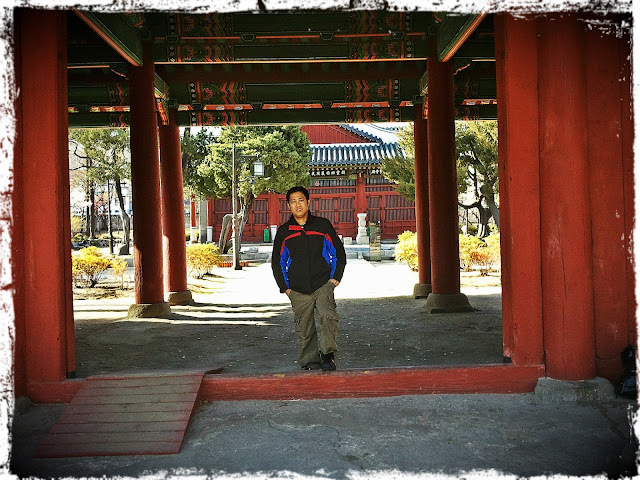 Korea has a rich history and a beautiful place to visit. the Pre Loved items.. Im gonna love this! Certainly there are things that I used to have that cant be boought anymore. I like to visit South Korea soon because I have some friends out there. They said that it is still snowing on some places and I haven't seen any snow in my entire life. Saka ang init sa Pinas ngayon! I like watching korean series because of their beautiful history and wonderful places plus the pretty and handsome actors and actresses. Wow, looks like I will love this place! I'm really fascinated by the amazing architecture of Koreans, as well as their love for nature.